F1 driver doubted Ferrari performance! Home F1 driver doubted Ferrari performance! 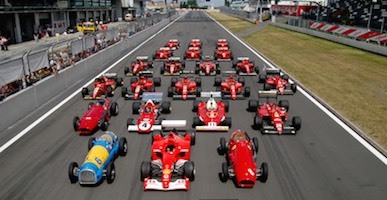 Throughout history, the evolution and the innovation process of the racing cars has been constant and unstoppable. All the radical changes that this industry experienced have often aimed to increase the performance of the vehicles and, of course, the safety of the drivers. 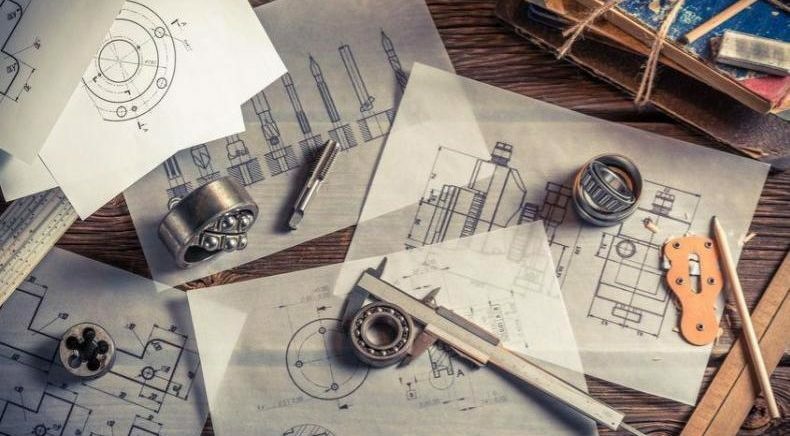 In this matter, Formula 1 has been one of the leaders in the development of new technologies for the improvement of racing and, specially, based on the experience and knowledge of the drivers. The Austrian driver, three-times f1 world champion, was a key player in the innovation and improvement process of Ferrari’s cars. Niki arrives at the Scuderia in the 1974 season, finishing in the fourth position and strongly questioning the car mechanics. The changes he suggested were implemented in the first championship of his career in the next season of 1975. But in the season of 1976, he had a terrible accident at the Nürburning circuit for the German Grand Prix. He lost control of the car because of a mechanic problem, the heavy rain and, most importantly, the outdated and dangerous circuit layout. This circuit was not used after the tragedy until 1985, the year of its modernization. 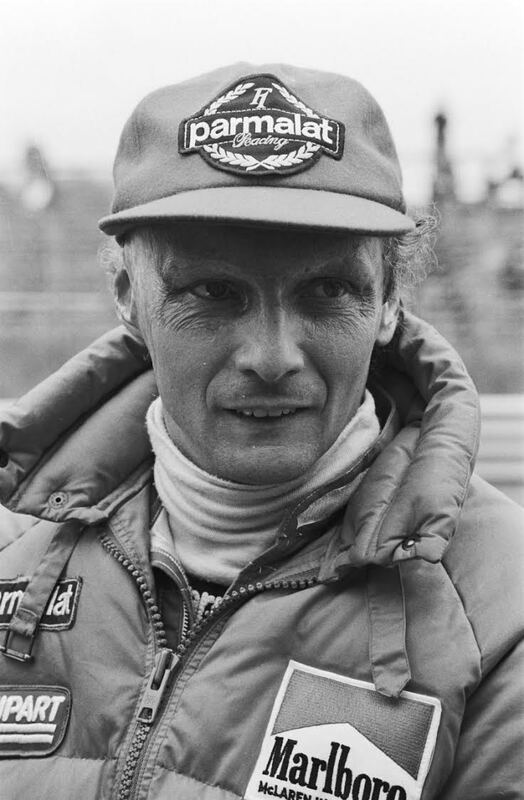 After being on the brink of death, Lauda returned to participate in the rest of the championship, finishing in second place. 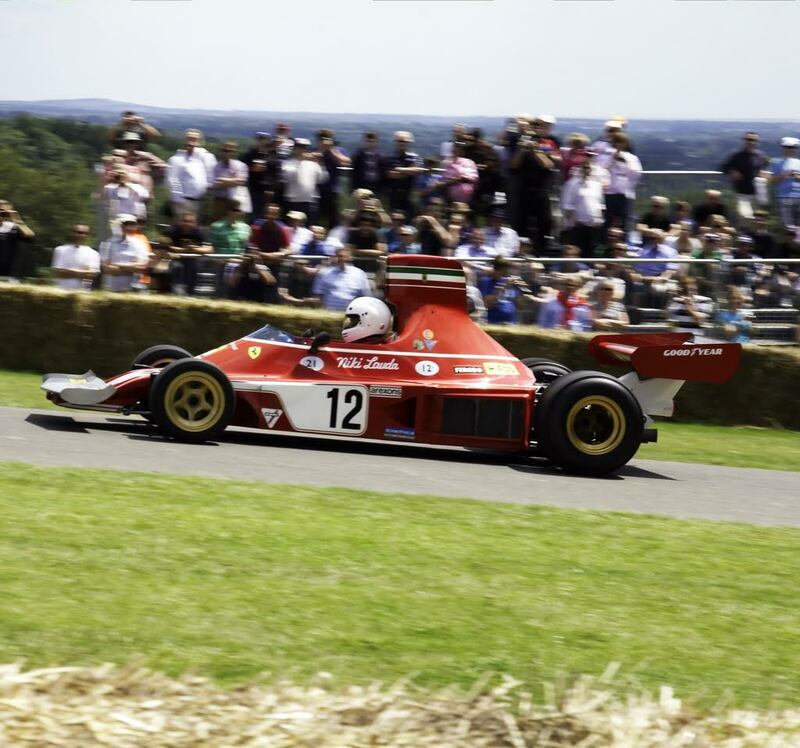 He abandoned the competition during the Japan Grand Prix for safety issues, which eventually would cost him his departure of team Ferrari after winning again during the 1977 season. 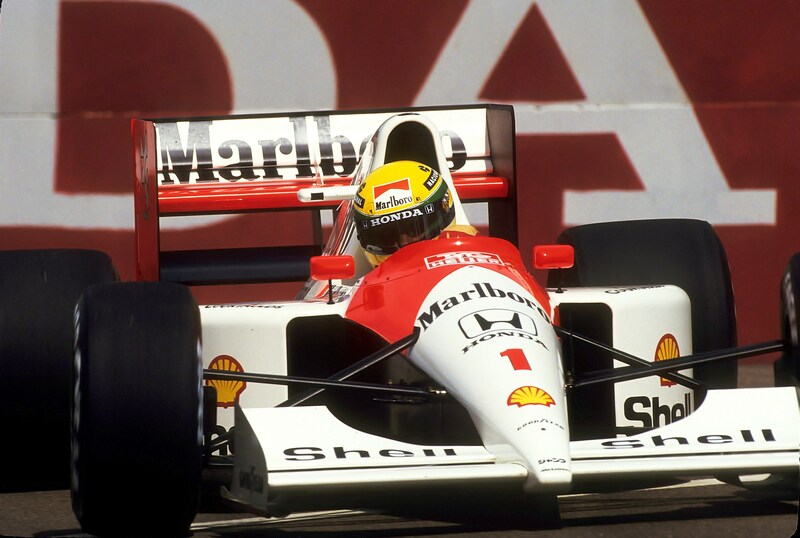 Senna is remembered by many as the best driver in the history of Formula 1; 3-time F1 World Champion, 41 victories, 80 podiums, and 65 pole positions support this claim. 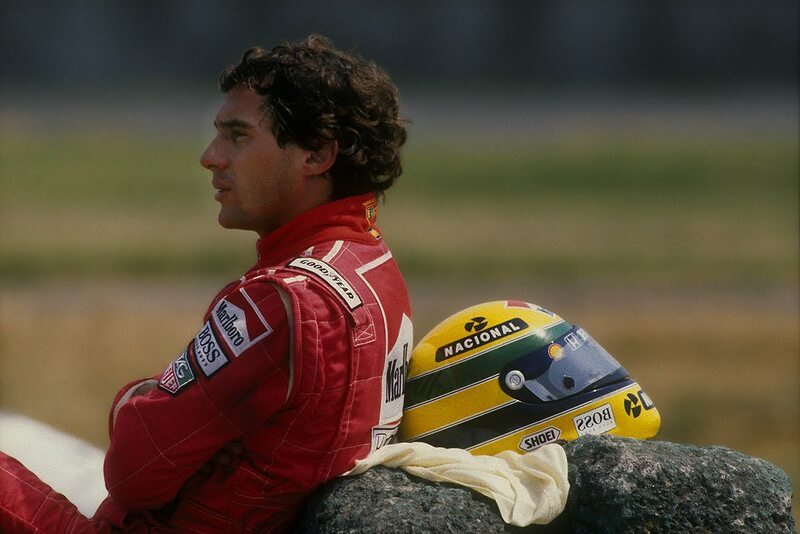 Sadly, Ayrton´s career came to a tragic end in 1994 during the San Marino Grand Prix in Imola. He had a frontal collision with one of the circuit´s concrete barrier and the impact injuries caused his death. The driver never felt comfortable or confident with his car so he was constantly changing its design, which proved to be not enough. After his passing, the F1 engineers started working in safety innovations and improvements for the circuits, cars and driver´s garments. These innovations have prevented more deaths from happening in the races and that is why the Brazilian driver’s death was the last in the category so far. 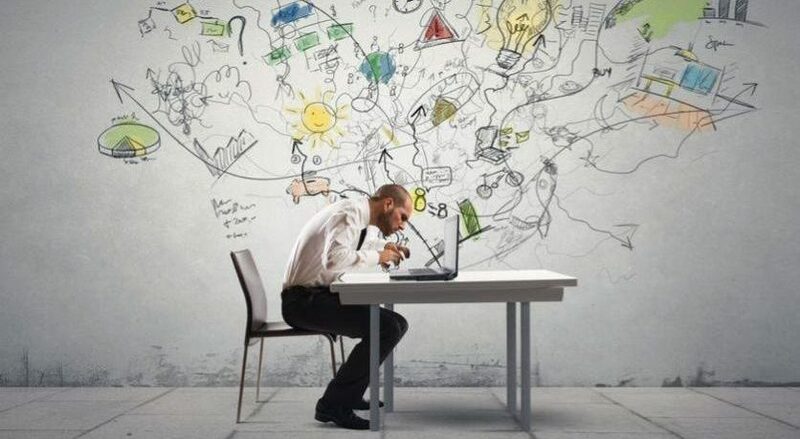 User experience is crucial as we have seen in this post. 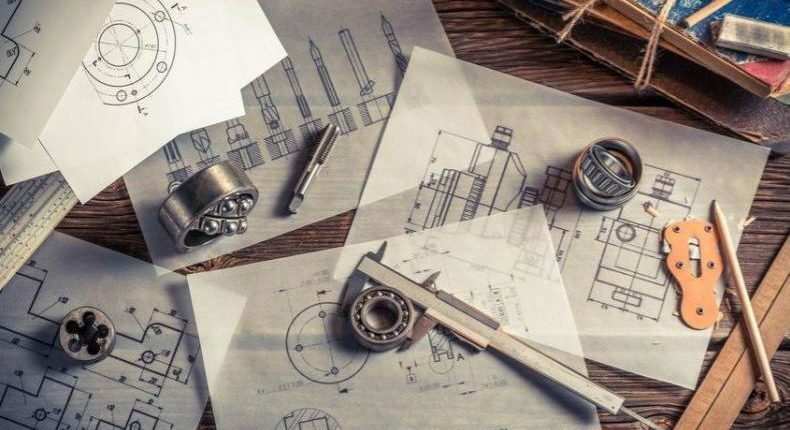 This is exactly what happens to UPM Racing, they build and drive a Formula SAE car every two years, and they are looking for help to craft manufacture carbon fiber tubes. Can you help them?